Built in 2007. Under 100K!! 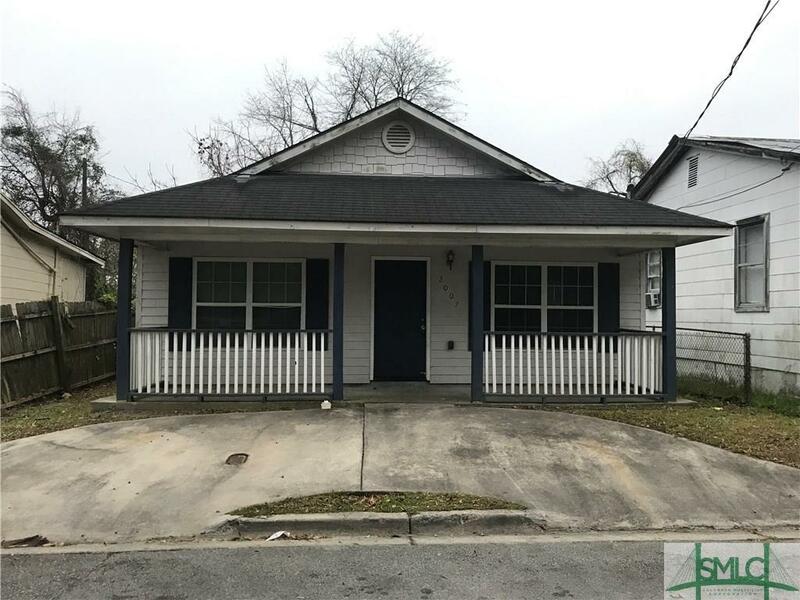 Three bedroom, two bath bungalow. Within minutes of downtown Savannah.